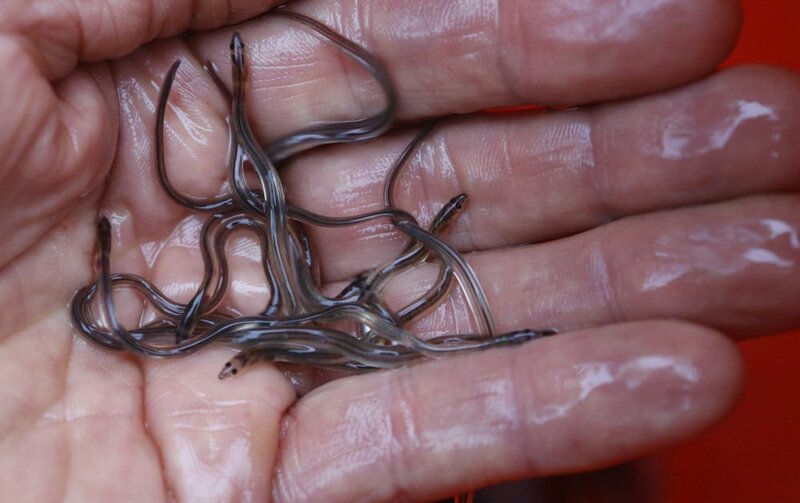 BREWER — Changes in the worldwide fisheries industry have turned live baby American eels into a commodity that can fetch more than $2,000 a pound at the dock, but the big demand and big prices have spawned a black market that wildlife officials say is jeopardizing the species. But licensed U.S. fishermen complain poaching has become widespread as prices have climbed in recent years. In response, the U.S. Department of Justice, the U.S. Fish and Wildlife Service and other agencies are investigating clandestine harvesting and sales. 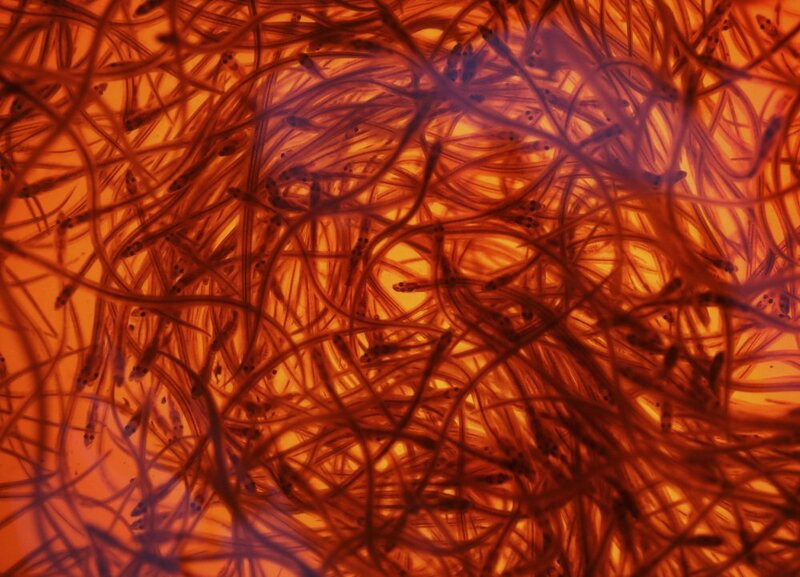 Randy Bushey of Steuben has been fishing for elvers since 1993. He said he saw his income balloon from as little as $5,000 per year in the 1990s to more than $350,000 in 2012. He said tighter quotas mean he’s earning less these days, and in the most recent season he made about $57,000. 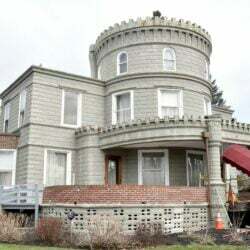 Investigators also turned their eyes to poaching in 2011, according to the Department of Justice. 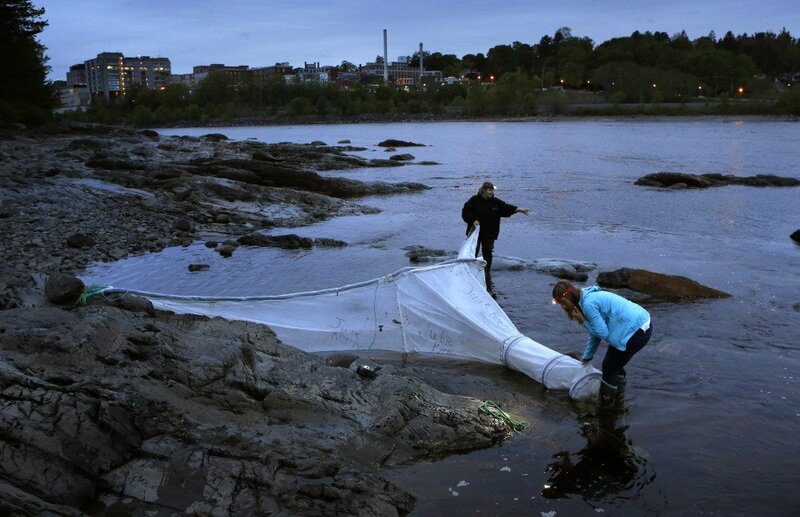 The investigation of people who catch, sell or export elvers illegally has ranged from Maine to South Carolina; a New York seafood distributor was among those netted. 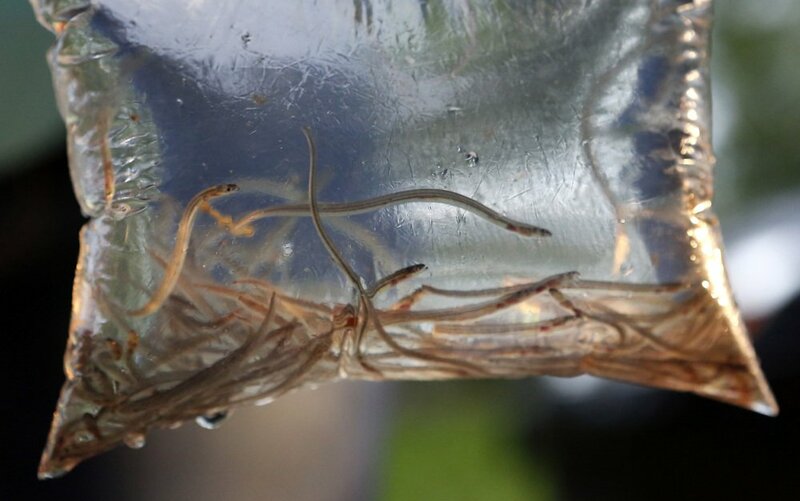 The legwork is necessary because illegal trade in elvers jeopardizes the species’ long-term sustainability, said Jeffrey H. Wood, acting assistant attorney general with the Department of Justice’s environmental division. 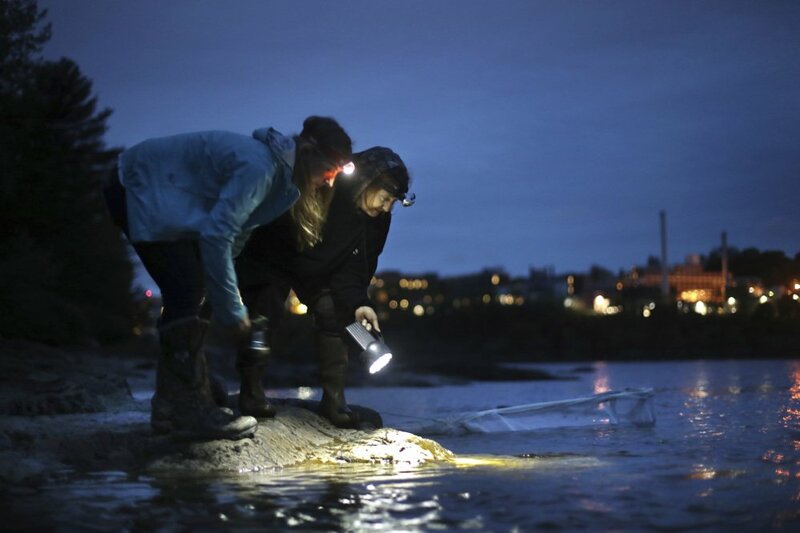 Maine’s fishery for elvers is the biggest on the East Coast, making it the sole reliable source of the eels in the U.S. To prevent overfishing, fishermen are limited to catching them for only a few weeks every spring. The eels hatch in the ocean waters of the Sargasso Sea, a weedy patch of the Atlantic Ocean between the West Indies and the Azores. They then follow currents back to rivers and streams from Greenland to Brazil. Mature eels that avoid hazards including fishermen’s nets, predatory fish and the turbines of hydroelectric plants will one day return to spawn in the Sargasso. “While the big charismatic animals like bears, big cats and eagles tend to grab all the public attention, it’s often the smaller, more obscure animals that are crucial to regional ecosystems and economies,” Grace said. 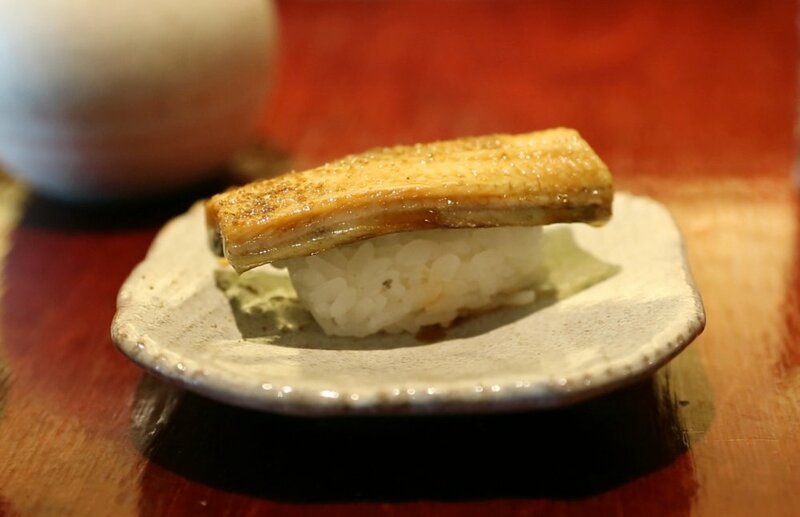 Some eels harvested in Maine eventually return to the U.S. to be sold in Japanese restaurants, usually grilled and served on rice. 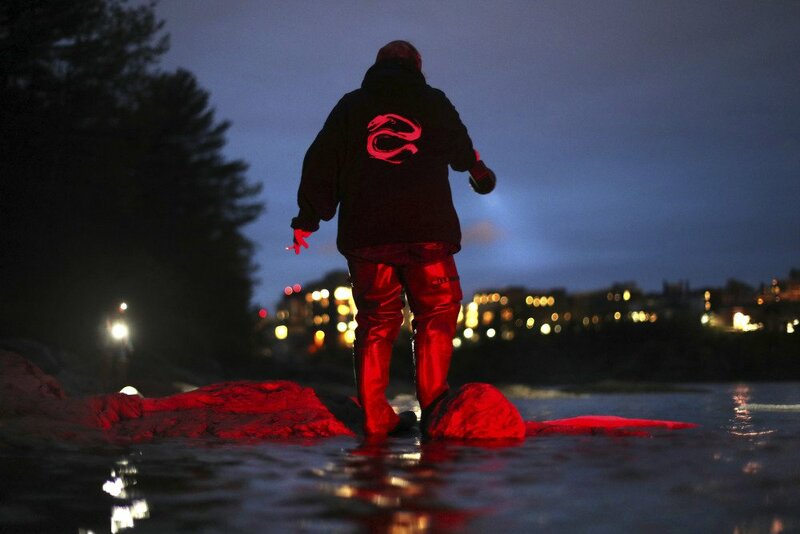 Going after scofflaw fishermen will help ensure the eels keep filling that commercial role, said state Rep. Jeffrey Pierce, a Republican from Dresden who’s adviser to the Maine Elver Fishermen’s Association.